When you’re on a site that requires you to create a password, more likely than not, you’re going to enter the same password you use for every site. Those websites might have the best security available, but if you aren’t diligent about your password, your email and private information is extremely vulnerable to hackers. What can you do about it? 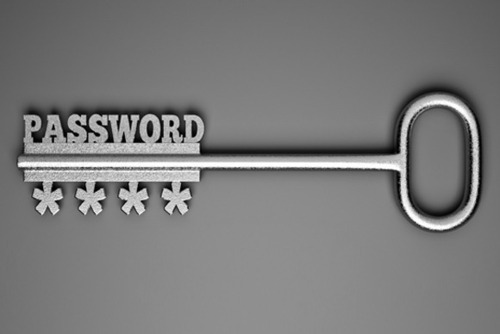 Check out these quick tips to a safer password. 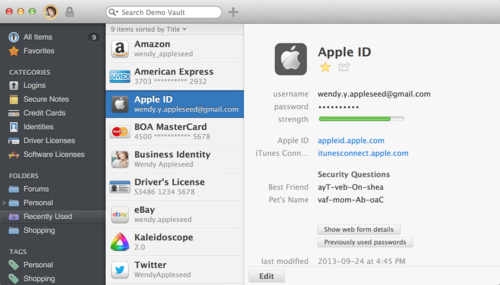 3) Have a long and difficult to guess (but easy to remember) password for 1Password or LastPass. Think of a phrase or refrain from a song. “Billy Jean is not my lover, she’s just a girl who claims that I am the one” becomes bjinmlsjagwctiat1 – a 17 character password that’s impossible to break but you already remember it. But it’s critical that you never use the same password for multiple services – so if one is compromised, the others are safe! At SaneBox, we take security very seriously (users can take a look at the newly launched Security page where you can see if anyone has accessed your SaneBox account), but you should too. By following these 3 quick steps, you can instantly bump up the security on your email account and keep hackers out! At SaneBox, we’ve spent the last 4 years learning everything there is about email. We’ve built an awesome product that helps thousands of users manage email overload every day. Want to see what learn what the hype is about?